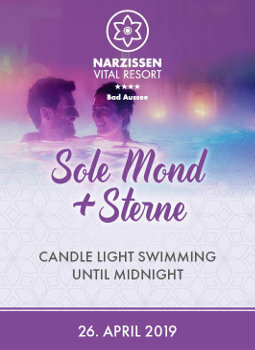 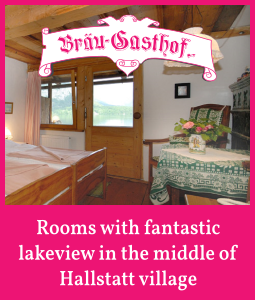 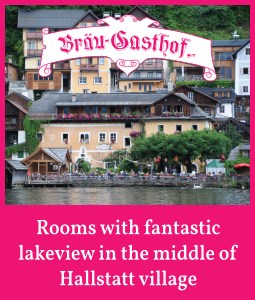 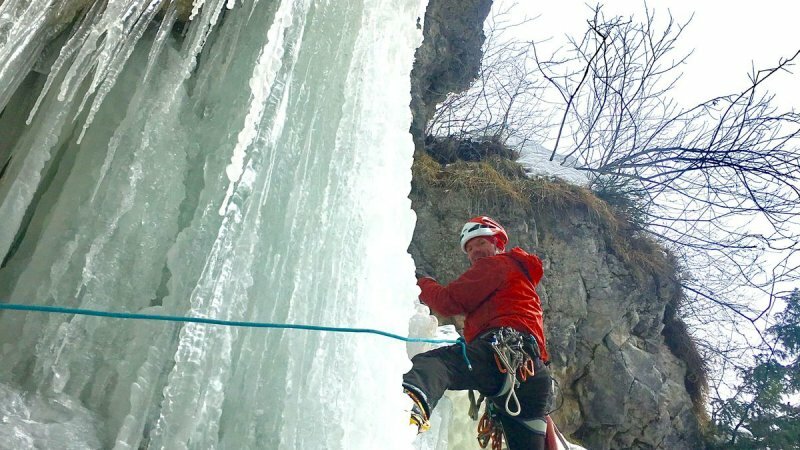 Eiskaltes Abenteuer – Eisklettern bei einem Winterurlaub im Salzkammergut. 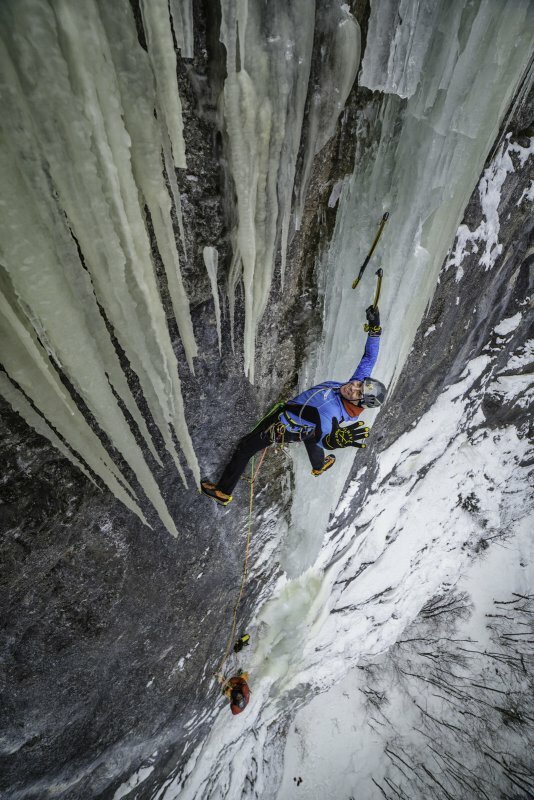 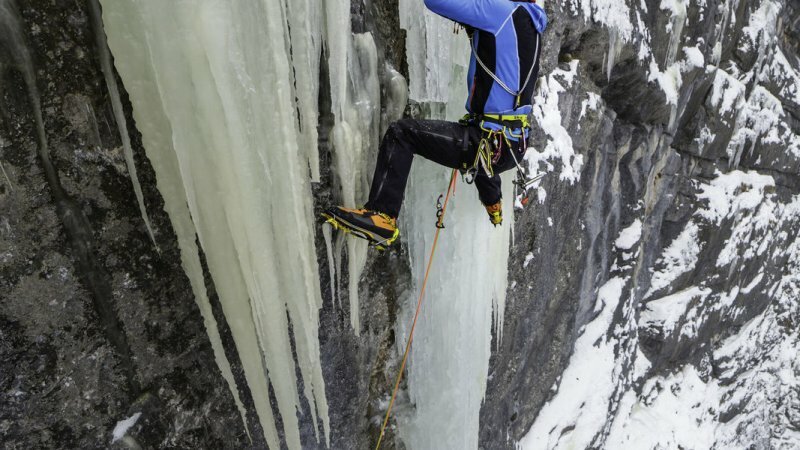 Push your limits and climb up ice. 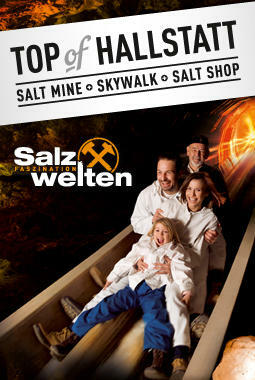 Of course safety comes first: With ultra-modern equipment and the supervision of professionals, the risk is minimised. 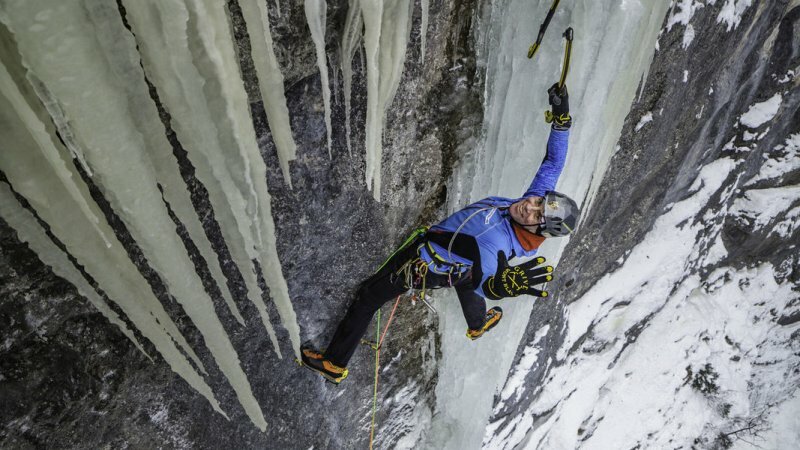 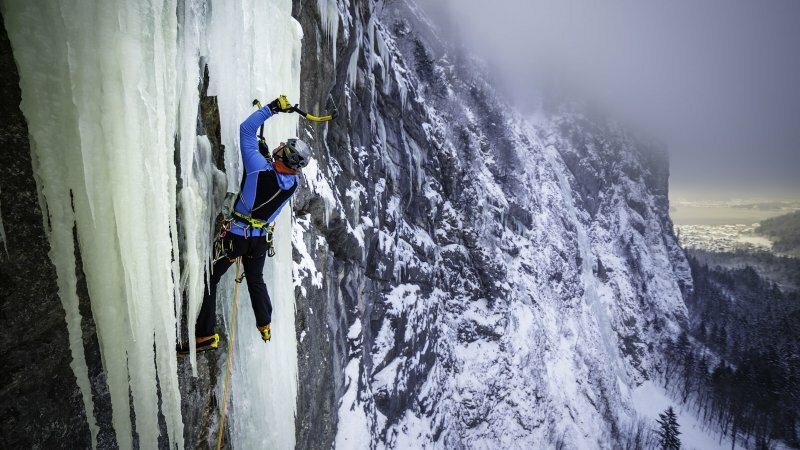 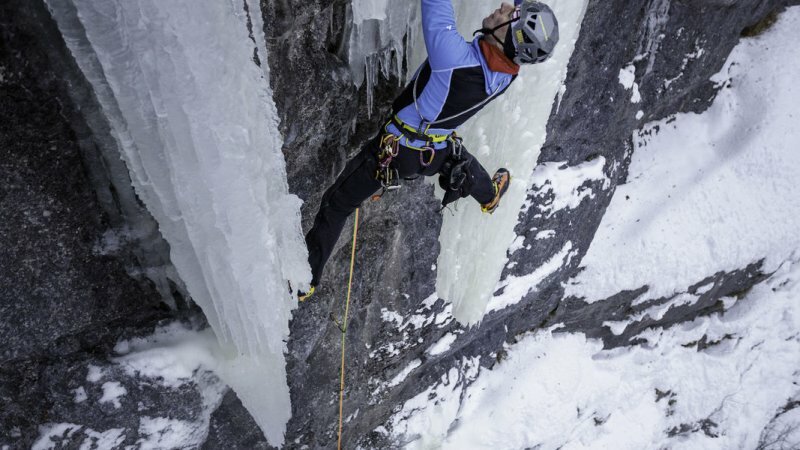 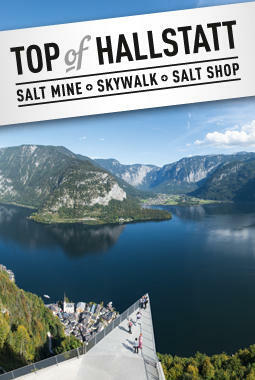 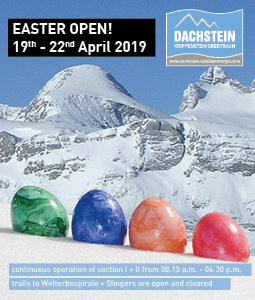 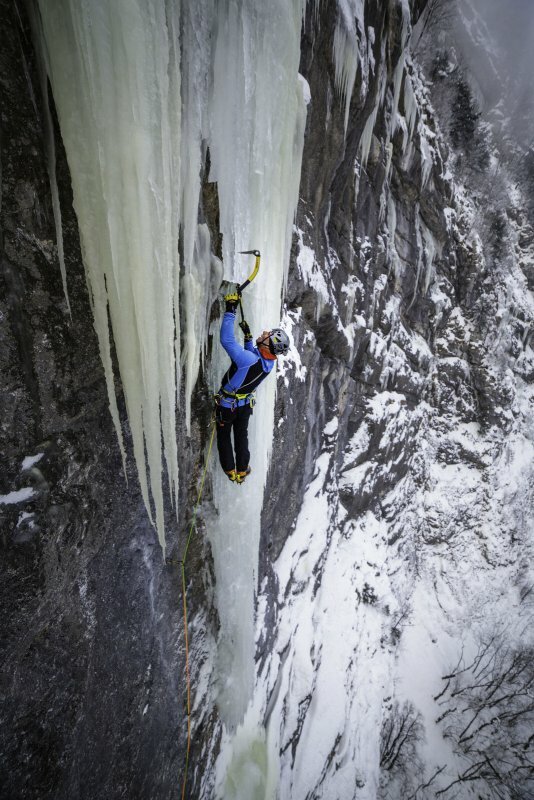 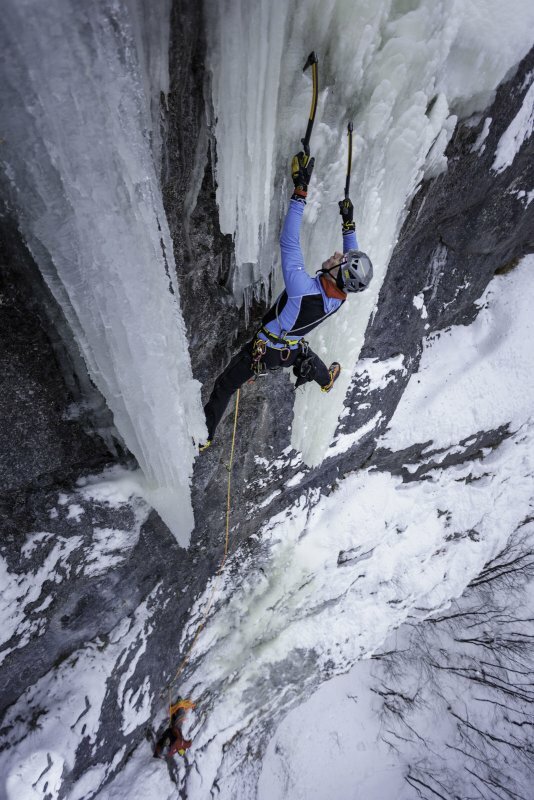 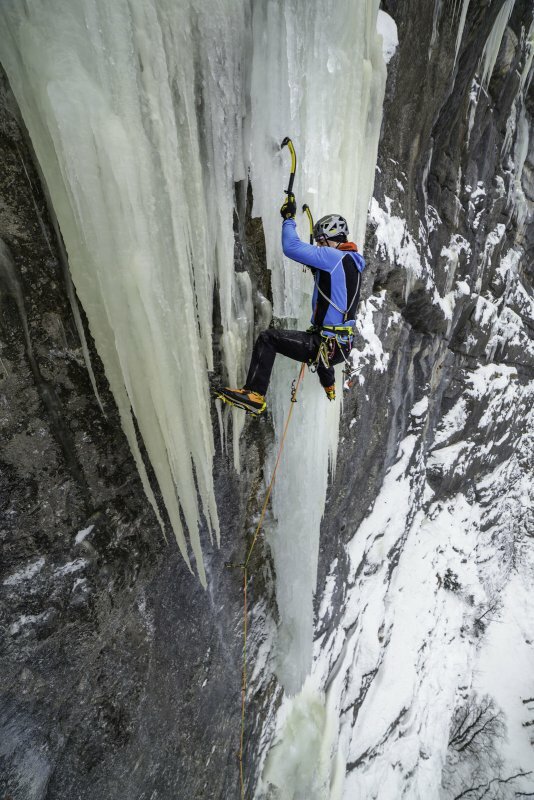 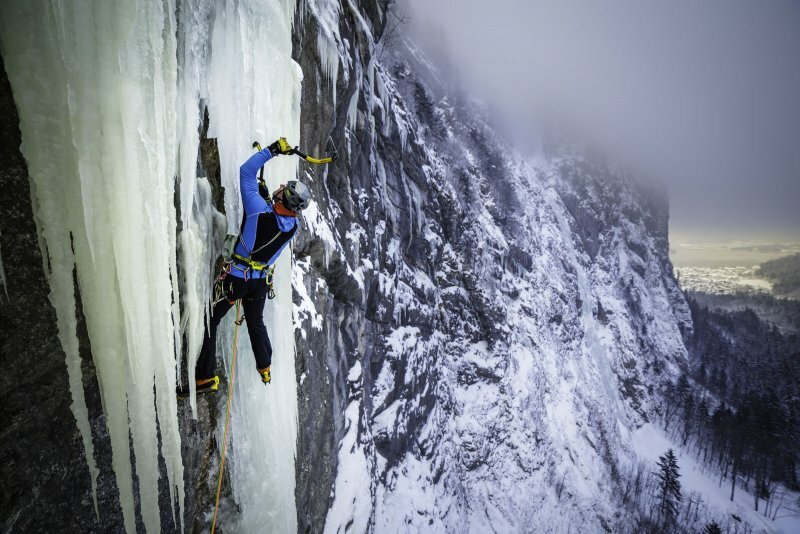 In the holiday region of Dachstein Salzkammergut experience the fascinating world of ice climbing. 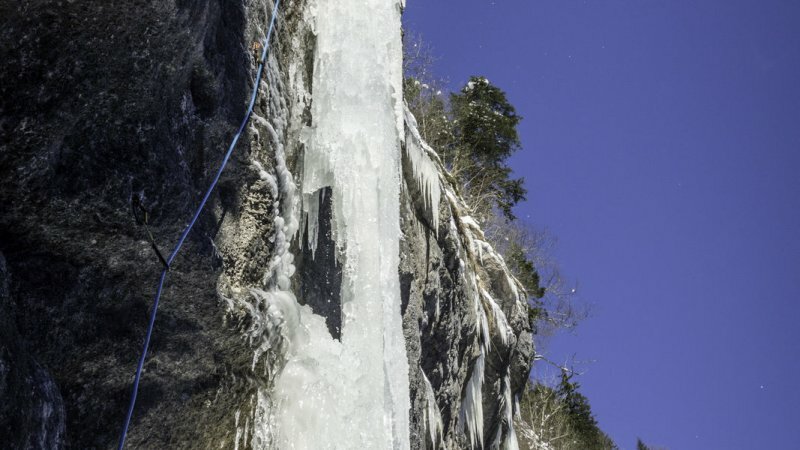 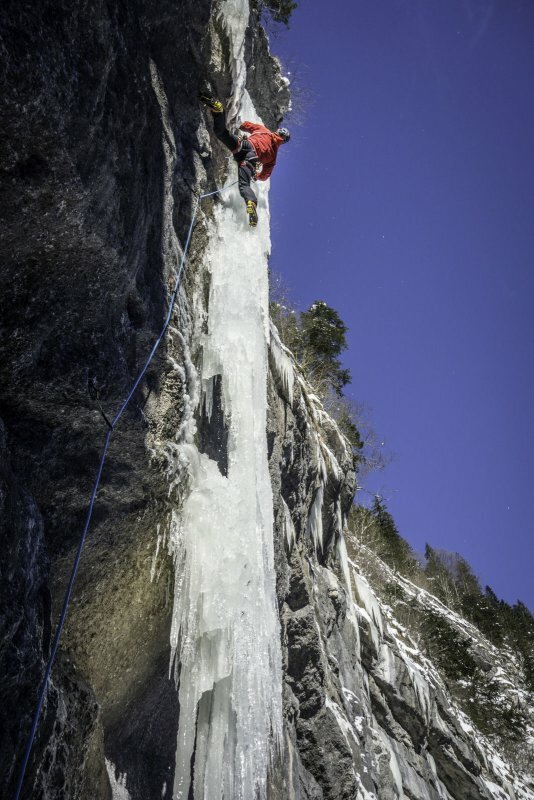 When temperatures between Christmas and the end of February are suitable, the icefalls around Bad Goisern offer the opportunity to climb on frozen ice. 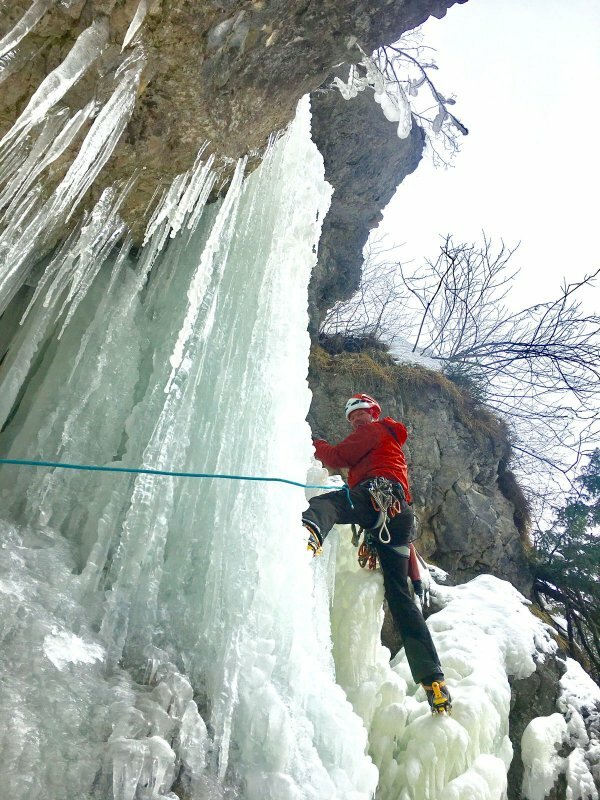 When it comes to diverse ice climbing, in the holiday region of Dachstein Salzkammergut at, then the Alpine School of Thomas Kukla is the right place. 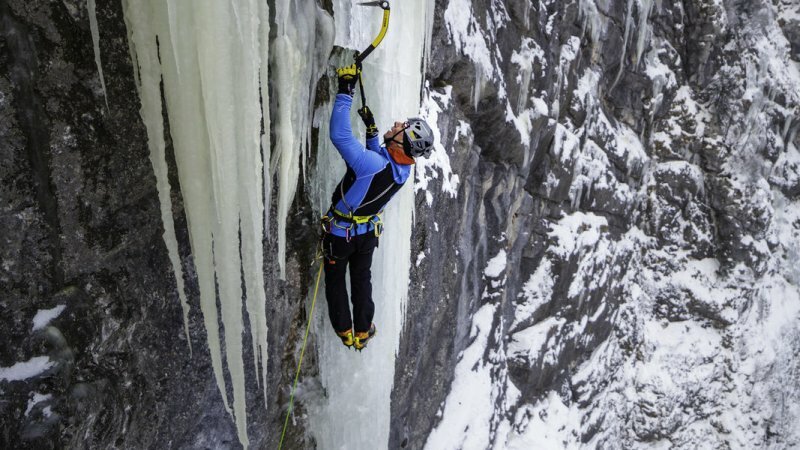 Careful placement of ice tools, intuitive understanding of the structure of the ice and delicate loading the spikes require not only concentration, courage and endurance, but also a good muscle coordination and combination of all the senses.